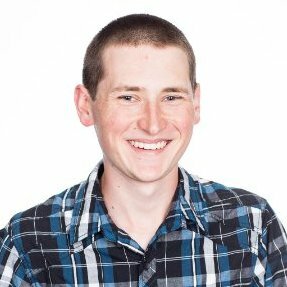 I'm Ben Reichert, a Security and DevOps Engineer. I love all things computer science, technology, and engineering. Check out my repos on GitHub. Reach out and Connect with me on LinkedIn. Contact me at @tgjamin or by email.